All classes are taught with patience, by caring and experienced teachers, in a wholesome, Christian environment. We group age and levels together as best we can, however, level of technique will take precedence over age and experience when determining class placement. Offered for ages 3 through kindergarten. These classes are designed to enhance creativity, coordination, rhythm , and classroom etiquette. To optimize the attention span of this age group, the 3-4 year old’s class is 45 minutes, and the 5-6 year old’s class is 1 hour. Formal ballet instruction can begin with the 1st grade student and older. 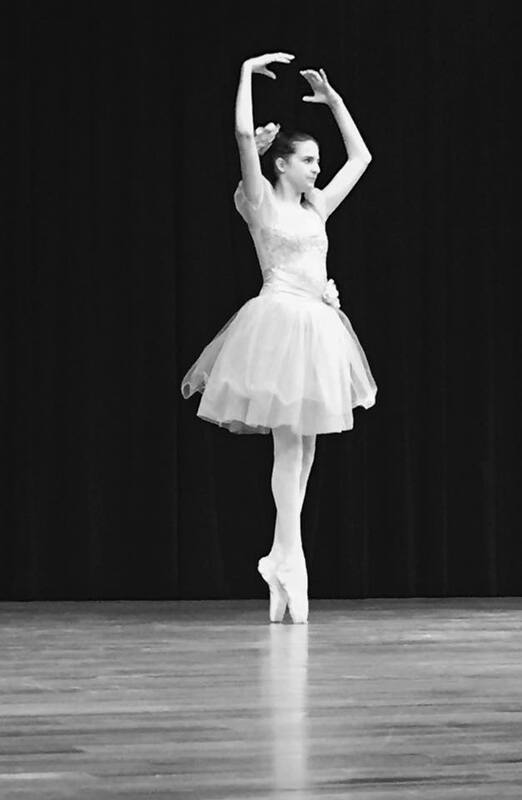 Technique classes concentrate on the fundamentals of classical ballet and continues to build upon these basics as the student improves. 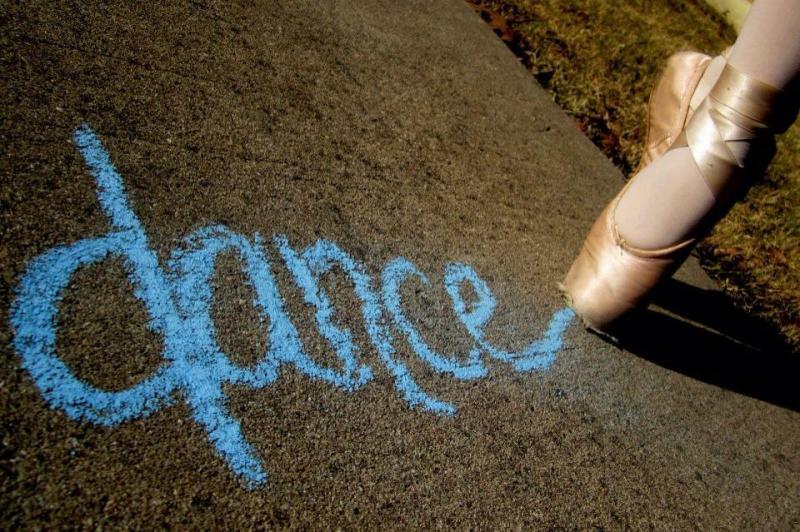 Students may begin pointe work after they have reached the appropriate age and skill level. Ballet classes are also highly recommended for those students who enjoy jazz and modern, as ballet technique will greatly improve the student’s overall skill level in these dance forms, too. This style of dance concentrates on creating expressive rhythms with the feet and can be started at any age. Jazz is highly energized, combining a variety of styles including lyrical, classical/Broadway, and contemporary movements, with attention given to appropriateness of movement. Jazz is available for 1st grade and older. Zumba kids combines the high energy, exercise class, with elements of Jazz technique for a fun "workout" designed especially for kids. This is a high energy, exercise class for adults and kids, using Latin and International music for a fun and effective workout. Similar to jazz classes but designed for fitness, toning, and burning calories. Perfect for those who want to exercise and dance but not perform on stage.